Glance at any It girl's face and you'll probably spot a pair of Westward Leaning sunglasses. Right, Olivia Palermo? The line stocks cool shades in key silhouettes that are on trend but can withstand the test of time. And the new fall line is particularly strong. 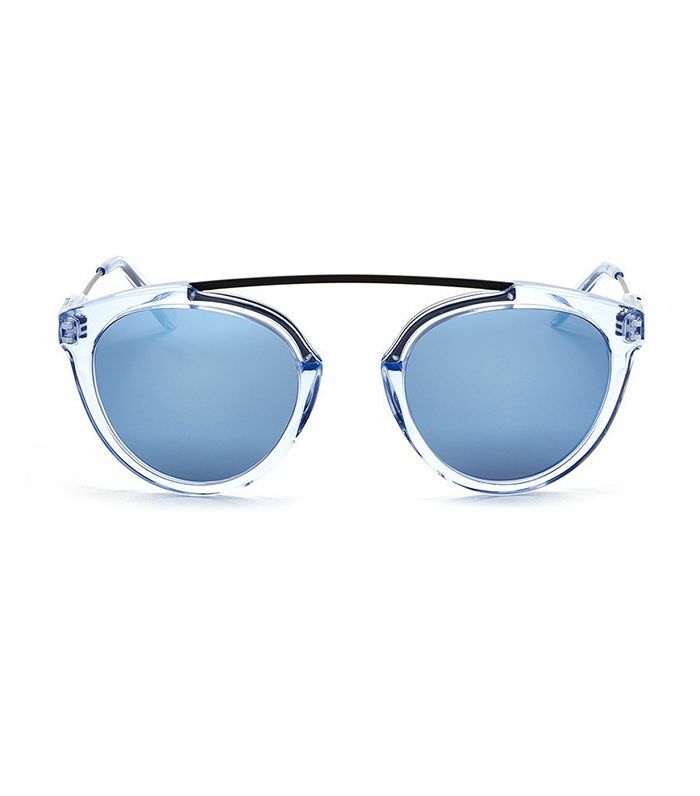 Filled with interesting shapes (we love the Flower style) and a variety of colored lenses, these specs are just too good to pass up this season. Head over to the site now to preorder your favorite pair, or scroll below to scope out what we'll be ordering. We have a feeling Olivia will scoop up one of these styles too! What's your favorite style? Let us know in the comments below!